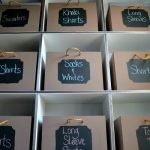 If you have many clothes and you just can’t find a way of keeping your closet organized, you need a sustainable solution. 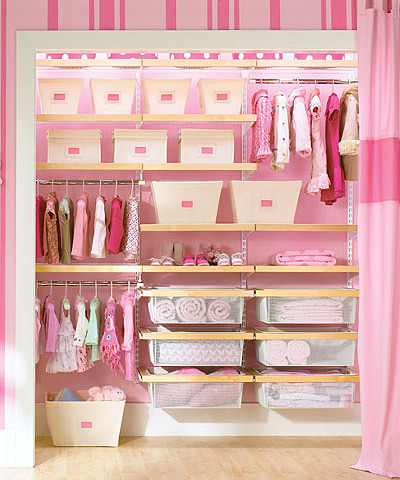 A good way of keeping your closet well organized and neat is to install bedroom closet organizers. However, before installing them, you need to have an organizing system already in place. 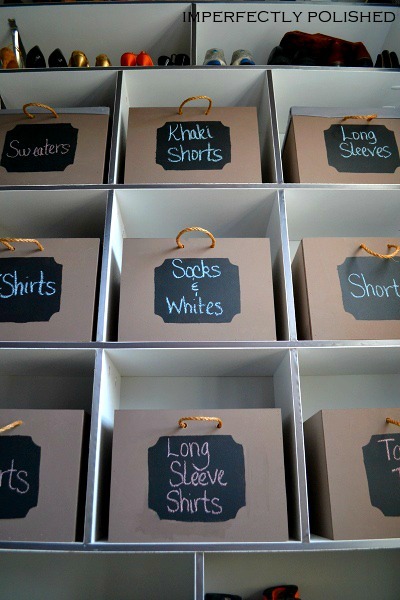 It does not have to be that complicated; you can simply decide where different items will be placed. 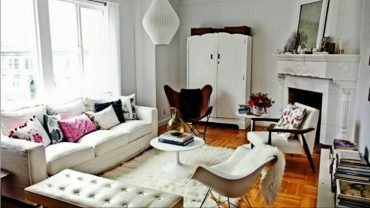 You can choose the size and type of organizers that you want depending on your preference and the home décor theme. 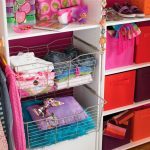 The closet organizers also come in different varieties to fit any kind of closet, whether tiny or walk in. 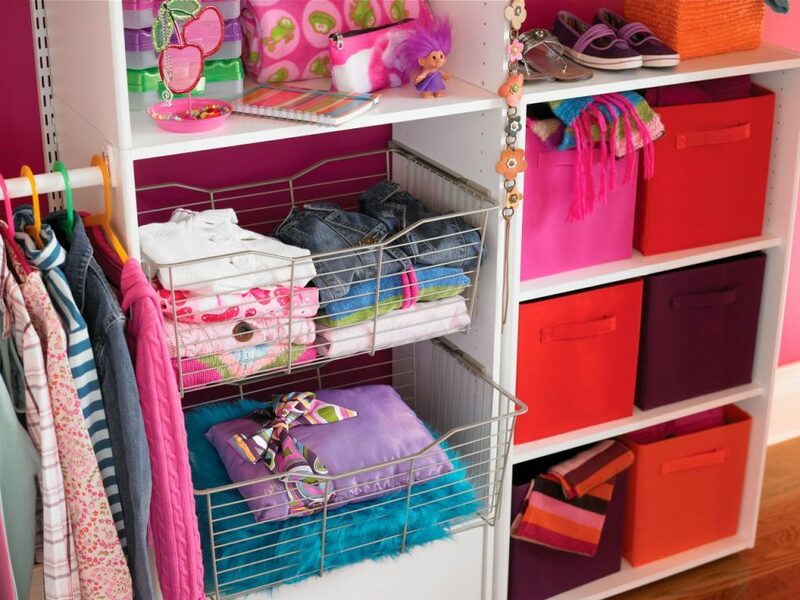 Closet organizers allow for proper storage of clothes and it makes it much easier to retrieve your garments.